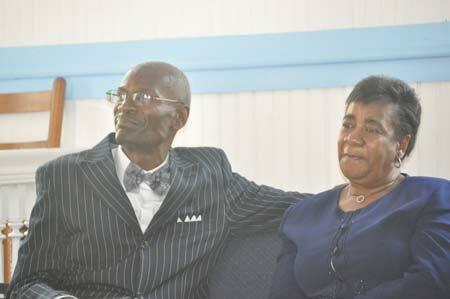 Pastor Eddie L. Woods and his wife celebrated his 4th Pastoral Anniversary at the Trinity Community Church located at 403 Mims Street in Edgefield. The speaker for the occasion was Rev. G.L. Brightharp from Mt. Canaan Baptist Church in Trenton. His subject was “God’s Cleansing Prescription.” The text was taken from James 4:6-10. Congratulations to Rev. Woods.